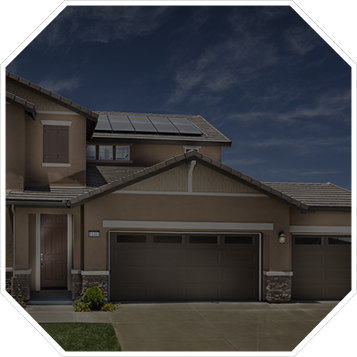 Learn more about the program offered in your new solar community. 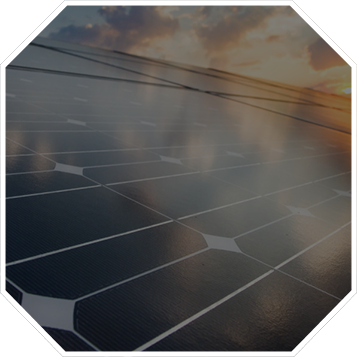 Our solar panel system has advanced technology that produces more renewable energy than most traditional systems. 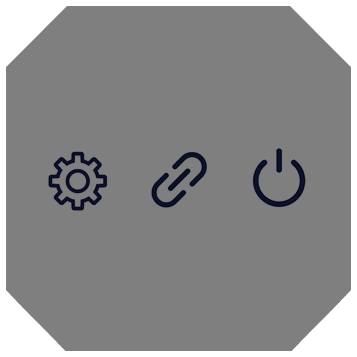 Enter your community name above to learn more about your program options. 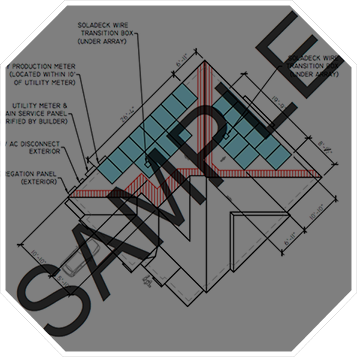 Click to see a solar array. 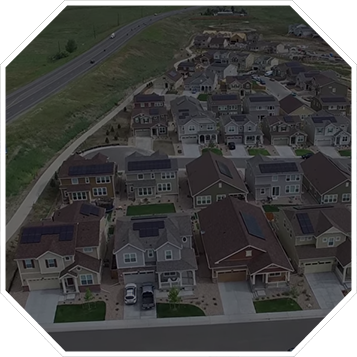 Sunstreet is in over 20,000 homes nationwide.Click to see a video of a solar standard community. Enter your community name above for more information about our Signature Service. Enter your community name above for more details. They were great! They kept reaching out to me and got me set up as soon as they could. They also helped me set up my home automation. The person who activated my system was amazing. He had a great knowledge, very detail oriented, and he explained the system extremely well. Smooth install and activation. Sunstreet demonstrated knowledge, competence during appropriate levels of communication. We love it, especially when I have to pay the bill. I've already recommended them. The tech came over right on time and was very polite. 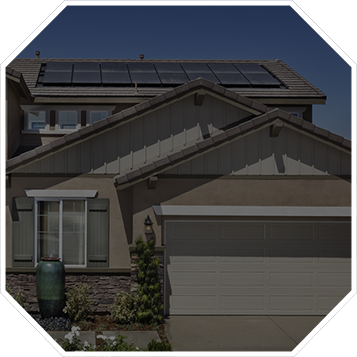 We had our solar system just activated & the representative was very nice, friendly, knowledgable, thorough & helpful. SunStreet energy customer service is very good. Sunstreet was very easy to work with, they actually did all of the work in obtaining the PTO on our behalf. Their staff was friendly and efficient. ​They were pleasant and courteous. They arrived promptly and explained everything in depth. Very professional! 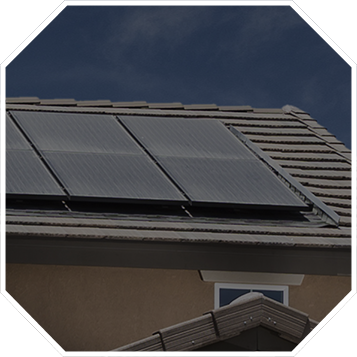 ​The Solar Energy System is a great feature that started reducing our electrical bills immediately. So glad to have Solar!!! 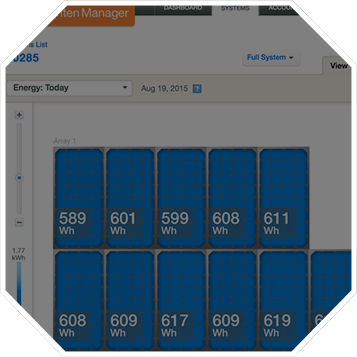 Looking forward to the savings on our Edison bill! We can already see that it's going to be phenomenal!